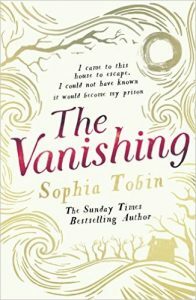 Sophia Tobin was raised on the Isle of Thanet in Kent. 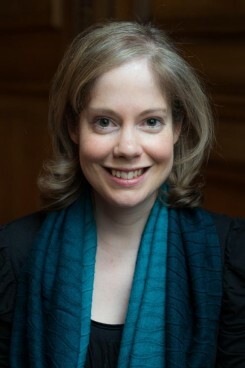 Having graduated from the Open University, she moved to London to study History of Art, then worked for a Bond Street antique dealer for six years, specialising in silver and jewellery. 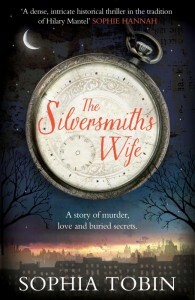 Inspired by her research into a real eighteenth-century silversmith, Tobin began to write The Silversmith’s Wife, which was shortlisted for the Lucy Cavendish College Fiction Prize. It was published by Simon & Schuster in January 2014. 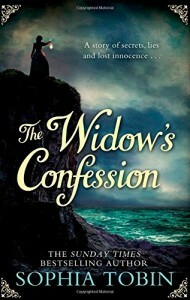 Tobin’s second novel, The Widow’s Confession, was published in January 2015, and her third, The Vanishing, in January 2017. She is currently writing her fourth and lives in London with her husband.